Good Times at the Drive-In. 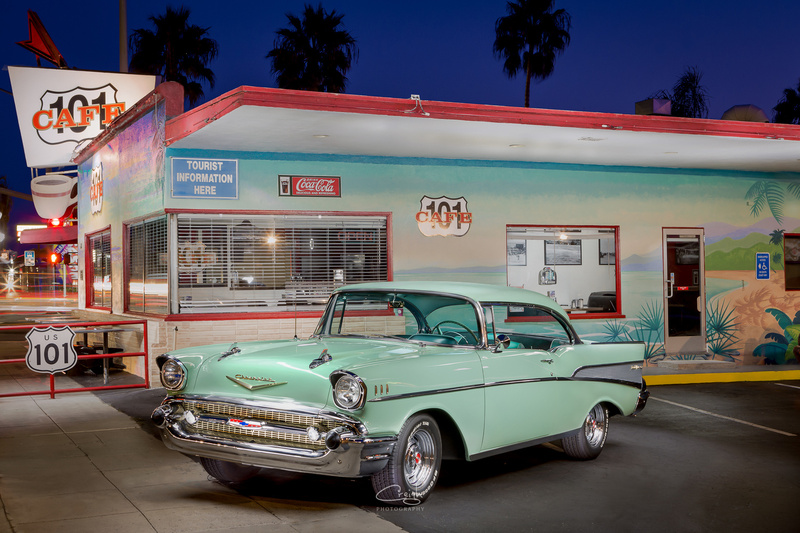 Light painted blend, 57 Chevy Bel-Air at the 101 Cafe, Oceanside CA. "ITAPO" Is There A Problem Officer?